Family-owned equipment hire group Kennards Hire is expanding its branch network in the northwest of Australia, with three new branches in Western Australia and the Northern Territory. Having recently acquired CAPS Hire, the Kennards Hire network has expanded to include Broome and Kununurra in Western Australia. In the Northern Territory, the acquisition has enabled the business to consolidate branch operations, closing its current branch in Winnellie and moving into the newly acquired site. 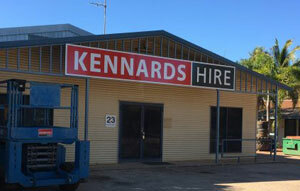 The newly branded Kennards Hire branches have been fitted out with specialist equipment designed to suit the unique industries in the regional areas – specifically the mining and agriculture industries – as well as its traditional DIY customers. 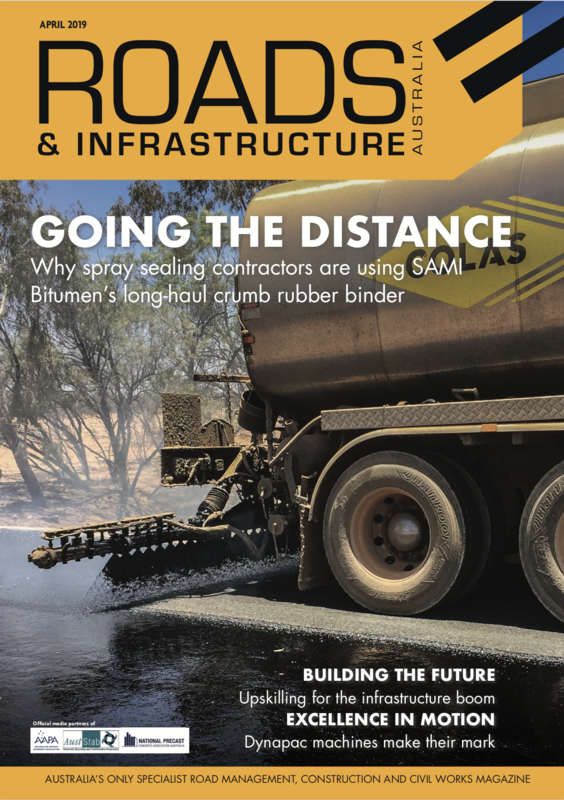 “It’s a great opportunity for Kennards Hire to be joining these communities since we’re able to benefit locals while filling the gap in the market for these areas,” said Tony Symons, General Manager, Kennards Hire Western Australia and Northern Territory. In addition to the CAPS Hire acquisition, a new Kennards Hire branch in Port Hedland will open in September. The CAPS Hire branches changed ownership at the end of July and will be rebranded as Kennards Hire in early August.